Bahr & Kadlec, Ltd., Certified Public Accountants, is an established part of your community with more than 20 years of experience in the fields of accounting, tax and consulting services. With offices in Burlington and Twin Lakes, Wisconsin, we are conveniently located for our southeastern Wisconsin and northern Illinois clients. Bahr & Kadlec,. Ltd. is a small, professional firm offering personalized services while being proactive against raising our fee's. 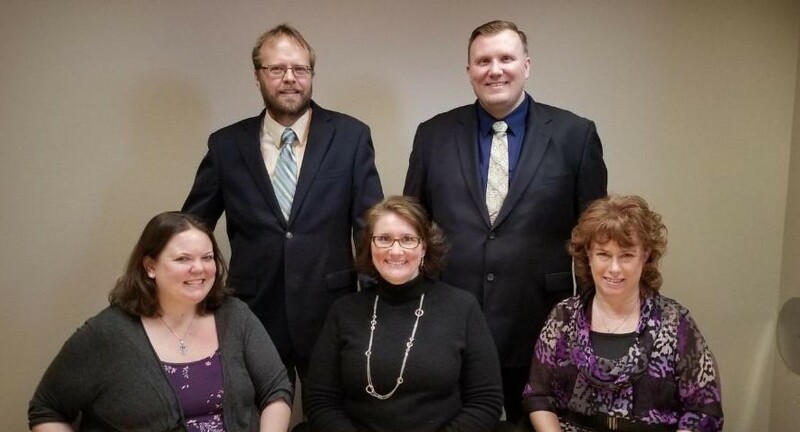 The professionals at Bahr & Kadlec, Ltd. are an outstanding group of CPAs, business consultants, and bookkeepers who are willing to tailor our services to fit your individual needs. Bahr & Kadlec, Ltd. is committed to your success. We gain in-depth understanding of your business well enough to improve your tax position, capital position, business structure and benefits packages, acquisition potential, and much more. Bahr & Kadlec, Ltd. can help you develop strategies to achieve your financial and business goals. Together we can conquer all of the intricacies of doing business in today's fast-paced economy. We are looking forward to working with you. Our mission is to make a difference to the success of our people and clients - to make them more successful, more productive, and better positioned to reach their goals. We want you to work smarter, not harder. Why choose Bahr & Kadlec, Ltd.? 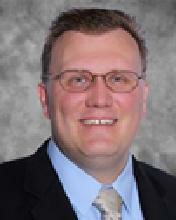 Chip graduated from the University of Wisconsin Whitewater in 1986 with a bachelor’s degree in accounting and became a Certified Public Accountant in 1987. His first job after college was a CPA at Ernst & Young, Milwaukee. He began practicing in Burlington in 1996 and started Bahr & Kadlec in 2006. His philosophy has always been to provide high quality customer services to business owners to provide them with guidance and back office operations so they know they are on the right path and can devote their energy to operating their business. He resides in Burlington with his wife. 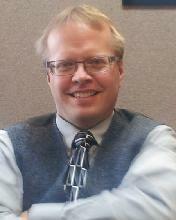 He is a member of the American and Wisconsin Institutes of CPAs. He is the treasurer for the Burlington Rotary Club and a member of the finance committee for the Burlington Transitional Living Center. Brian’s CPA knowledge and experience is not just in the numbers like when he was a Controller; it extends into business operations and leadership. Prior to becoming a CPA he held positions that provided him with valuable insights into working, managing, and leading people to accomplish bottom line results and metrics. He enjoys bringing the mentality to succeed to his business clients and an honest outside perspective to help clients define and achieve their goals. He is a good sounding board for business ideas and to help your company achieve its bottom line intended results. Some of Brian’s specialties include business cash management, cash flow forecasting, and budgeting. He enjoys these aspects of business most because it is where clients have the least amount of time to concentrate and it provides the highest value to each client. Other areas Brian concentrates on are business and individual taxes, business start-ups, and real estate: wholesalers, flippers, investors, and lessors. Great customer focus and a passion for reducing client’s tax liability help make these other areas rewarding pursuits for Brian. Brian currently volunteers as treasurer for the Twin Lakes Area Chamber & Business Association and devotes time to the Wisconsin Women’s Business Initiative. Brian is married to his wife Diane since 2002, and they currently have one son. In his free time he enjoys reading political philosophy, doing home renovations, seeing movies, and hanging out with good friends playing cards and board games.